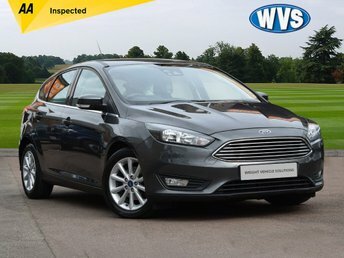 A high specification and very economical Ford Focus 1.5tdci 120 TITANIUM 5dr in grey metallic. 1 keeper with service history and 2 keys. A 2014 Ford Fiesta 1.25 Zetec 5dr in bright red with just 36750 miles. 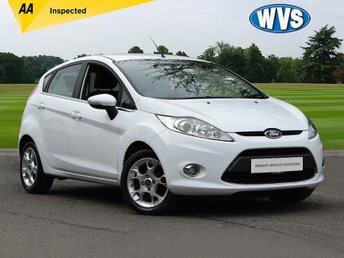 FREE road tax on this 2014 Ford Fiesta 1.5tdci Titanium 3dr in silver metallic, complete with 4 main dealer service stamps and 2 keys. 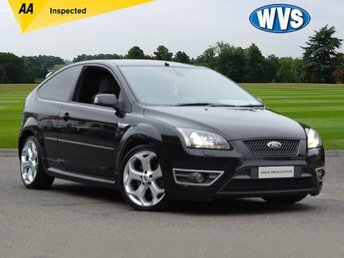 A well cared for Ford Focus ST-2 2.5 3dr in black with SAT NAV, PRIVACY GLASS, BIG ALLOYS, CLIMATE CONTROL +++. A classic car priced at just £5999. FREE ROAD TAX with this 2014 Ford Fiesta 1.6tdci Zetec 3dr in blue metallic. 1 keeper with 5 services (all from the same dealer) and comes with an independent AA inspection report for your peace of mind. Great value, just £4999. 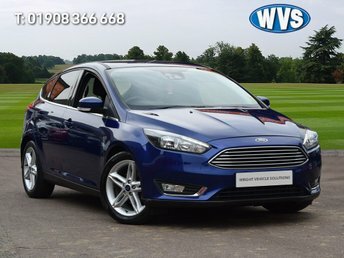 Wright Vehicle Solutions is the number one destination for used Ford cars in Bletchley, Milton Keynes. We specialise in supplying quality pre-owned vehicles and you can rest assured that each car on our forecourt has undergone a thorough inspection prior to going on sale. With a wide range of used Ford cars to choose from, you're sure to find a model that meets your needs. The Ford Fiesta is the UK's best-selling car of all time and a great choice for drivers who want a stylish supermini. Turn to a used Ford Mondeo to experience executive class, or be sure to test drive a used Ford S-Max if space is your number one consideration. Browse our latest range of second-hand vehicles now.